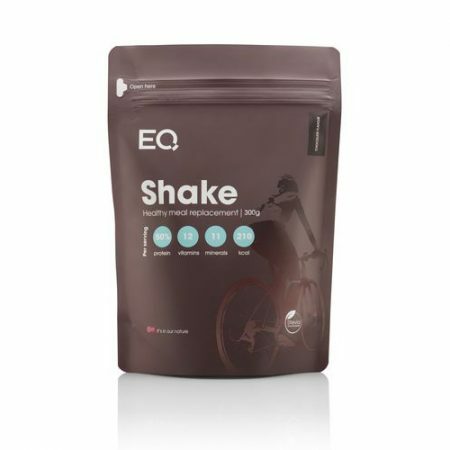 EQ Shake Pure Vegan is the ultimate healthy meal supplement which consists of 100% plant protein. 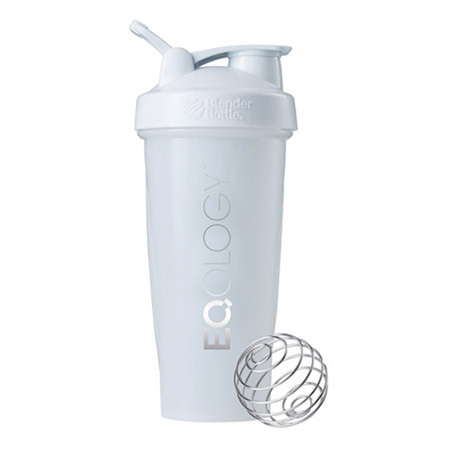 Our unique formula contains pea protein isolate mixed with rice protein, quinoa flour and Baobab powder. 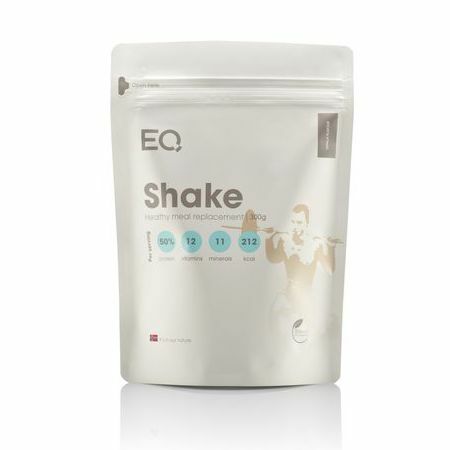 All this blend is perfectly complemented by natural vanilla flavour. 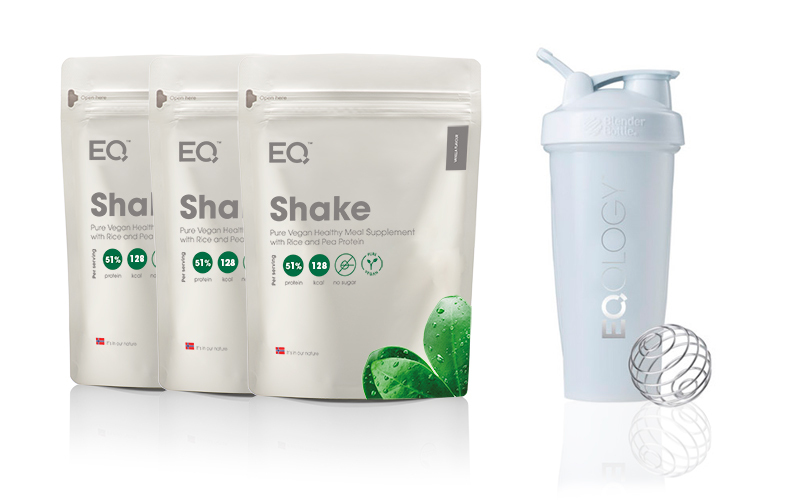 EQ Vegan Shake is created exclusively from plant sources. Both pea and rice proteins are well-known for their strong benefits, containing all the essential amino acids our bodies require. 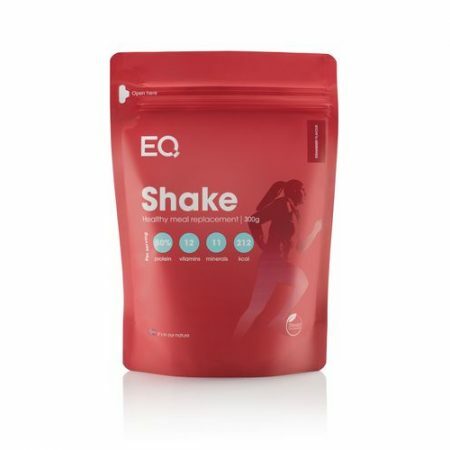 Quinoa is also high in protein, calcium and iron. These seeds have a high water absorption capacity. In turn, Baobao extract is a genuine superfood and a source of Potassium, Magnesium, dietary fiber and mostly Vitamin C.